What is this? 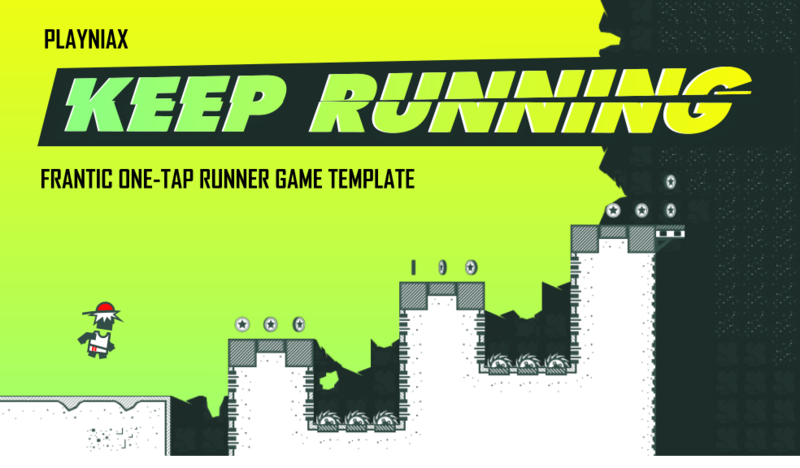 Keep Running is a game template for the mighty Pyro game engine. To compile the project you will need to download and install the Pyro package! 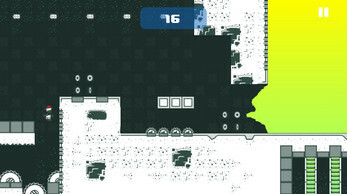 All source code and assets are included! What can I use this for? You can reskin the game, change the title, change the music and monetize it anyway you like! Final builds should work on Android, iOS, HTML5, Windows and OSX! Game prologue You’re on the run and you can’t stop running! Jump your way through the hard and tricky levels that will seriously challenge your skills and reflexes!